(Philadelphia, PA) – After an exciting back-and-forth contest with tons of first half action, the Miami Dolphins (1-2) were edged 38-31 by the Philadelphia Eagles (2-1) during Week 3 of the 2017-18 NFL preseason at Lincoln Financial Field. 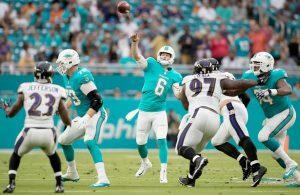 The chemistry between Dolphins quarterback Jay Cutler and wide receiver DeVante Parker continues to look like something special in the making, but the struggles on defense for Miami were aplenty on Thursday night. Cutler, despite a fumble he lost after an Eagles pass rusher hit him from his blind side in the first quarter, had a pretty solid performance on the night and threw for 105 yards, one touchdown and zero interceptions on 5-of-8 passing attempts. In the first quarter, Cutler completed the longest pass of the game to Parker for a 72-yard gain after the wideout jumped over Eagles defensive back Ronald Darby to catch the ball, then raced down the sideline and was tackled just short of the goal line. Cutler has been vocal about Parker in the past, after he recently called him a faster version of Eagles wideout Alshon Jeffery last week. Jeffery and Cutler were previously teammates on the Chicago Bears for the past five seasons. Dolphins star running back Jay Ajayi scored the Dolphins’ first two touchdowns after he powered in a couple of two-yard runs in the first quarter. Ajayi, who exploded on to the scene last season for the Dolphins and established himself as an elite player in the NFL, finished the evening with nine carries for 53 yards and two touchdowns in limited action. Although Miami gave up 426 yards on defense to Philadelphia, Dolphins defensive tackle Jordan Phillips recorded an interception of Eagles quarterback Carson Wentz (129 yards passing, two touchdowns and one interception) off a deflection and almost rumbled his way for a defensive touchdown in the first quarter. Wentz, the second-year quarterback drafted No. 2 overall in the 2016 NFL Draft out of North Dakota State University, looked sharp against the Miami defense. 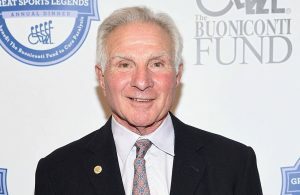 In the first quarter, Wentz hit former Baltimore Ravens and San Francisco 49ers wide receiver Torrey Smith for a 50-yard touchdown after Dolphins cornerback Byron Maxwell and safety Reshad Jones appeared to blow a coverage assignment on defense. 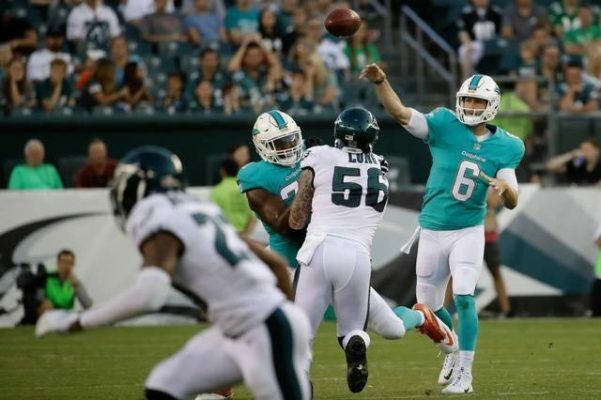 Matt Moore, who now serves as Dolphins backup quarterback to Cutler after a devastating season-ending knee injury to Ryan Tannehill during training camp, had an awful start to the game. Moore immediately had two interceptions within his first three pass attempts, including a 31-yard interception returned for a touchdown by Philadelphia linebacker Mychal Kendricks. 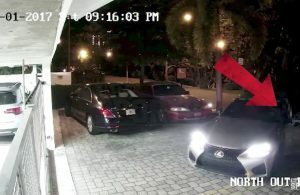 For the Dolphins, wide receiver Jakeem Grant had an amazing play during the third quarter when he caught a pass from quarterback Brandon Doughty and juked multiple Eagles defenders en route to an explosive 69-yard touchdown. Up next, the Dolphins will close out their preseason schedule next week when they travel to take on the Minnesota Vikings at U.S. Bank Stadium. The contest, which is scheduled to kick off shortly after 8:00 p.m. ET, will be broadcast live locally on CBS4 Miami.